NanoVit oA is a nanoemulsion that is loaded with sea buckthorn pulp oil. This oil has a unique fatty acid composition, containing more than 50% of unsaturated fatty acids and is exceptionally rich in omega-7, which is seldom found in the plant kingdom. The encapsulation of the oil in a nanoemulsion both increases its penetration and protects it from deactivation. NanoVit oA is capable of preventing lipid peroxidation while simultaneously improving the skin metabolism with the result being a healthy-looking skin. 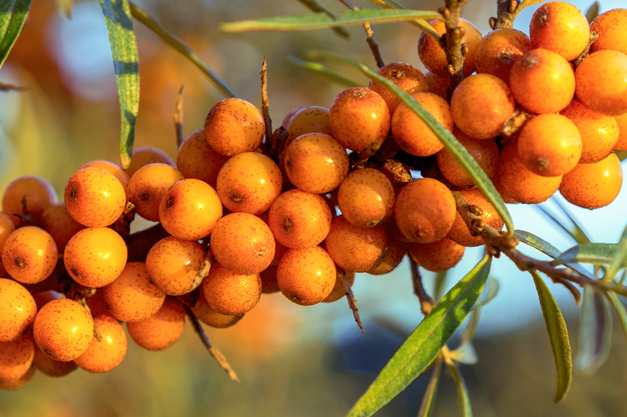 Sea buckthorn (Hippophae rhamnoides) is a branched spiny shrub with silvery-colored leaves and bright orange fruits, which is native to Europe and Asia. 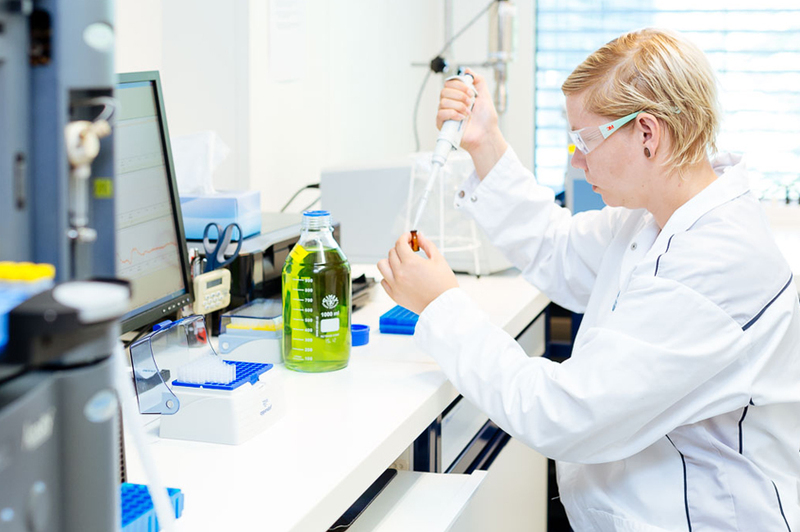 Sea buckthorn plants are very robust and can withstand temperatures ranging from – 43 ° to 40 °C. They grow in dry, sandy areas and tolerate salt in the air and soil. Do you have any question about NanoVit oA?